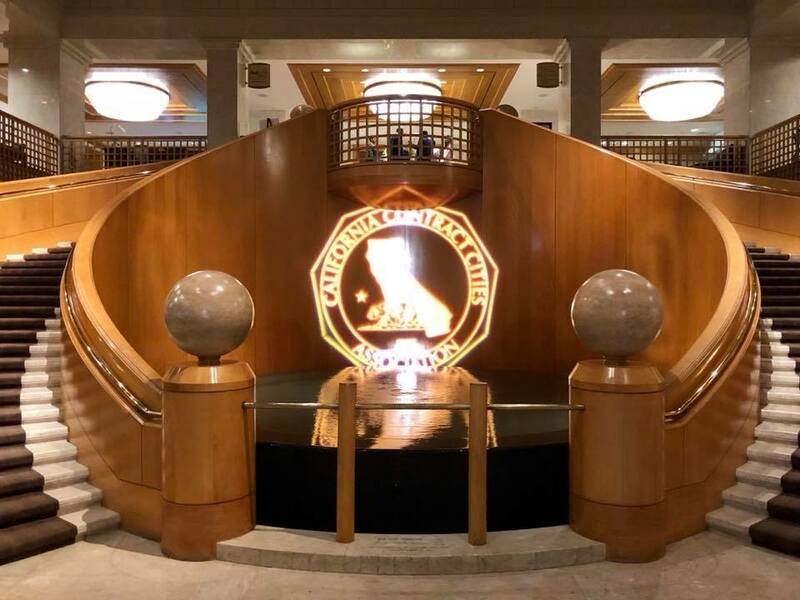 League of California Cities Conference! 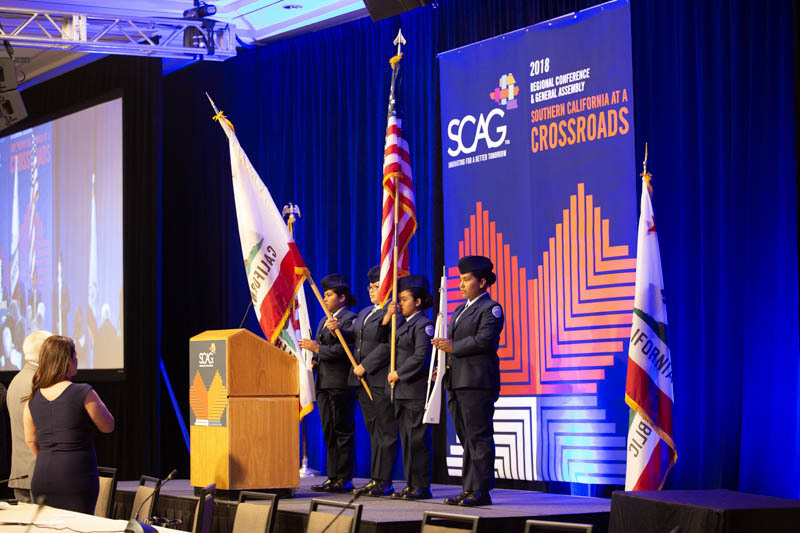 Comments Off on League of California Cities Conference! 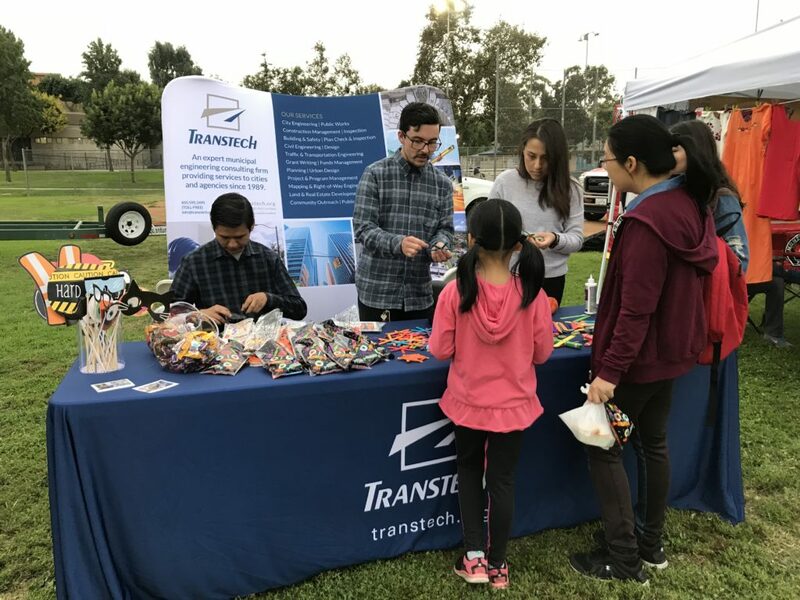 As of August 23rd, 2018, The Better Business Bureau (BBB) has determined that Transtech Engineers, Inc. meets BBB accreditation standards, which include a commitment to make a good faith effort to resolve any consumer complaints. 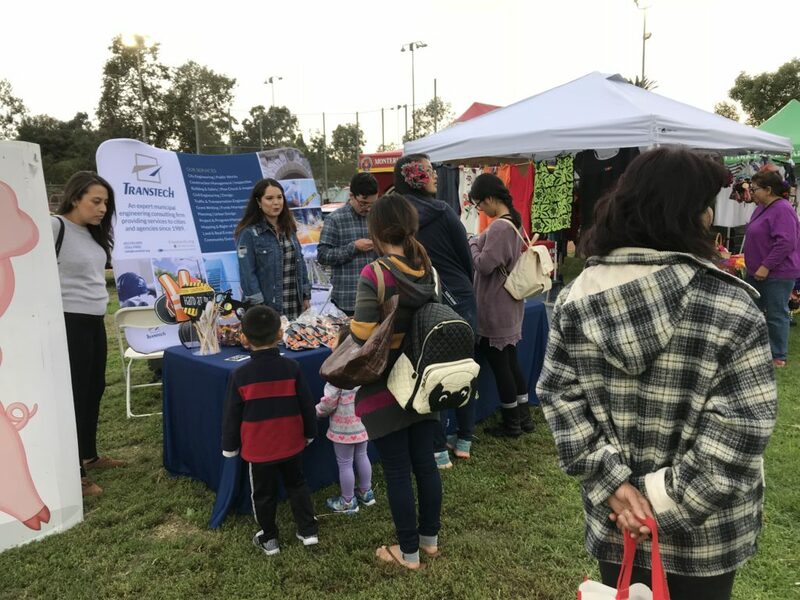 The BBB Accreditation Standards represents sound advertising, selling and customer service practices that enhance customer trust and confidence in business. 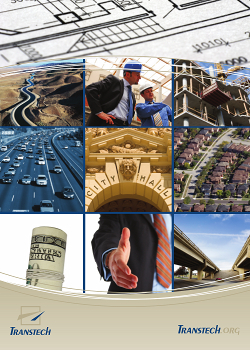 Western Riverside Council of Governments Annual General Assembly & Leadership Address! 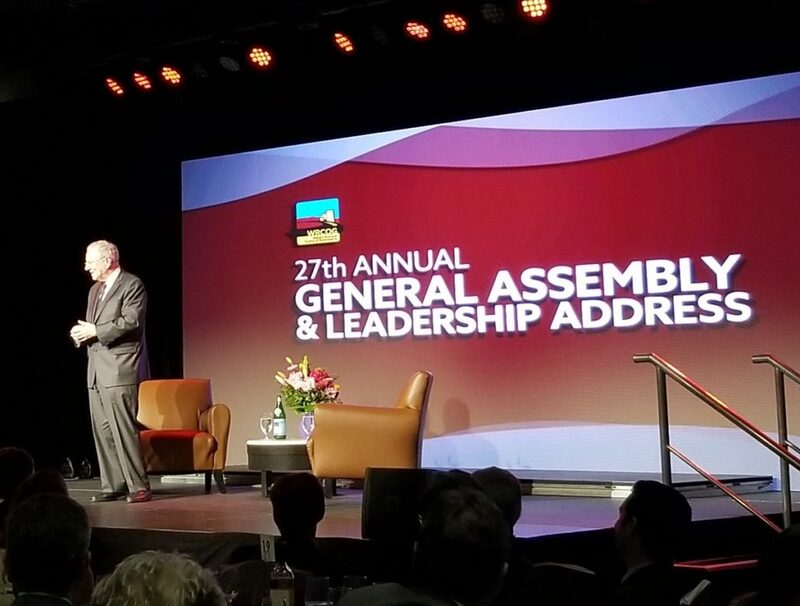 Comments Off on Western Riverside Council of Governments Annual General Assembly & Leadership Address! 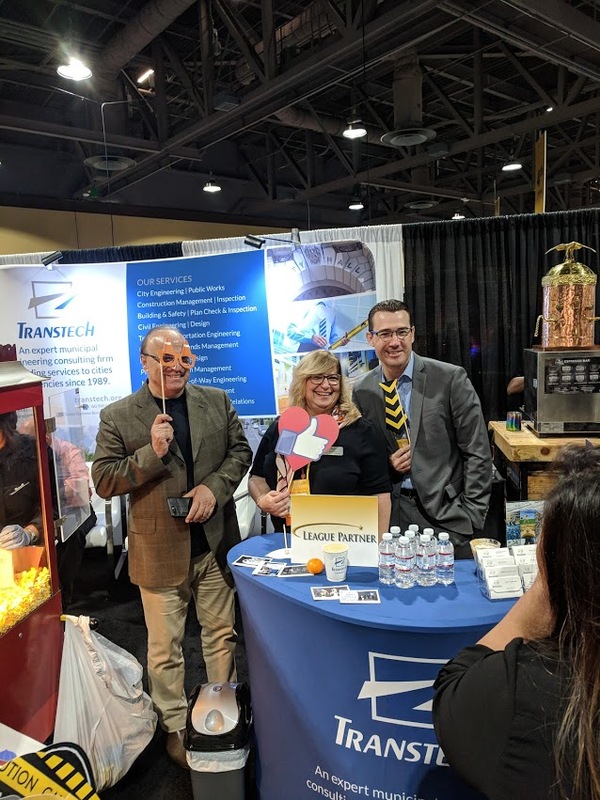 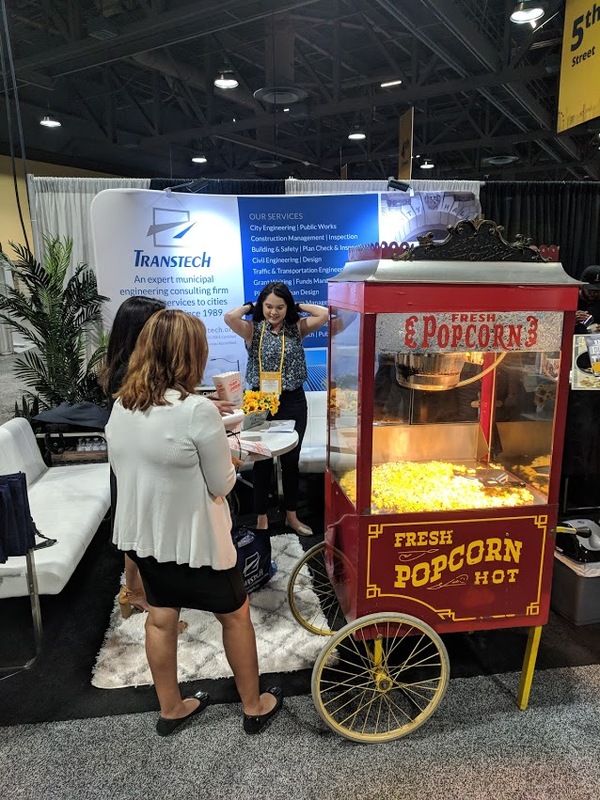 Transtech attended and sponsored the Western Riverside Council of Governments 27th General Assembly and Leadership Address for the first time this year! 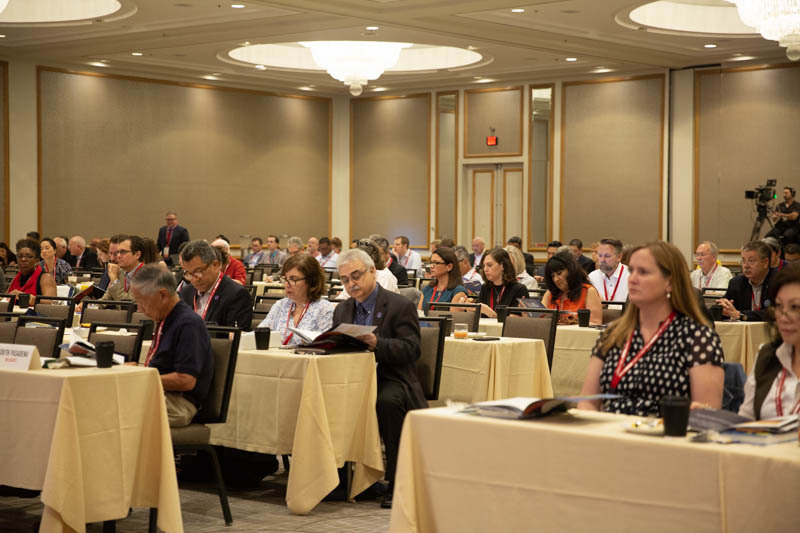 The General Assembly meets annually to elect new leadership, adopt the agency budget, and conduct other business as necessary. 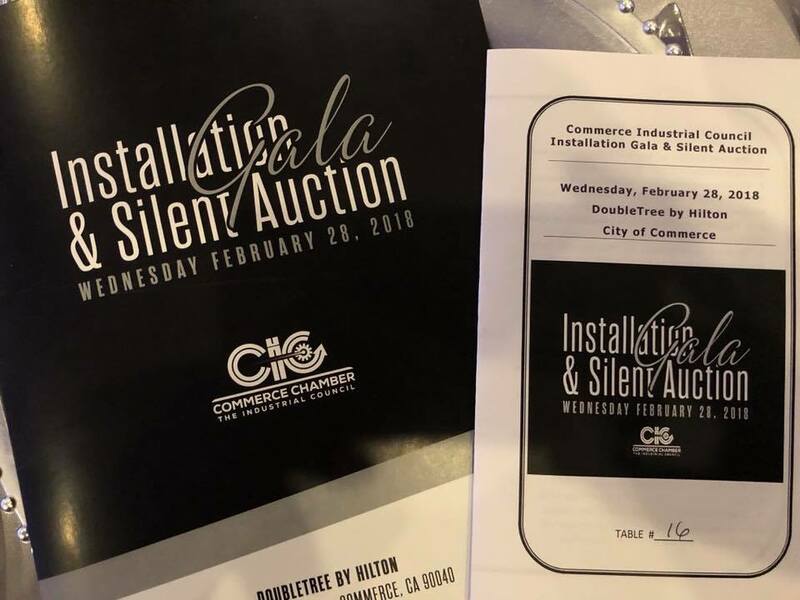 City of Commerce Installation & Silent Auction Gala! 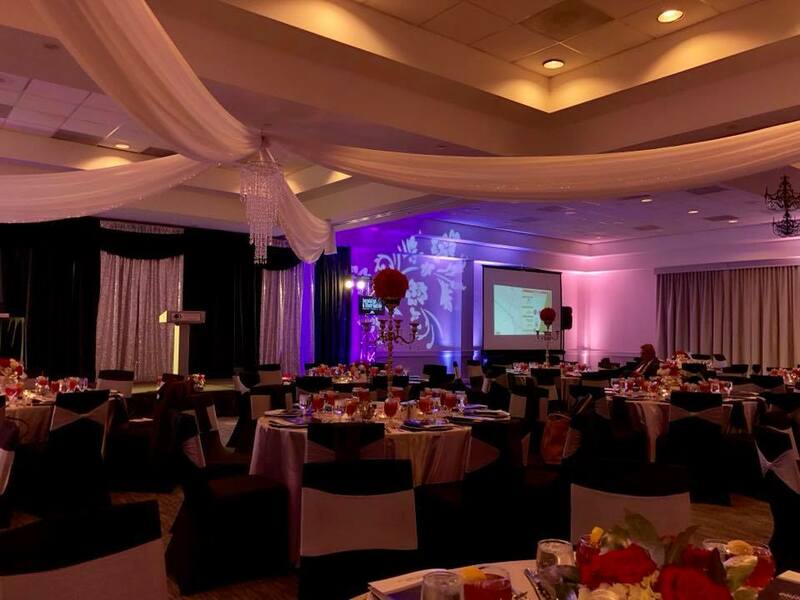 Comments Off on City of Commerce Installation & Silent Auction Gala! 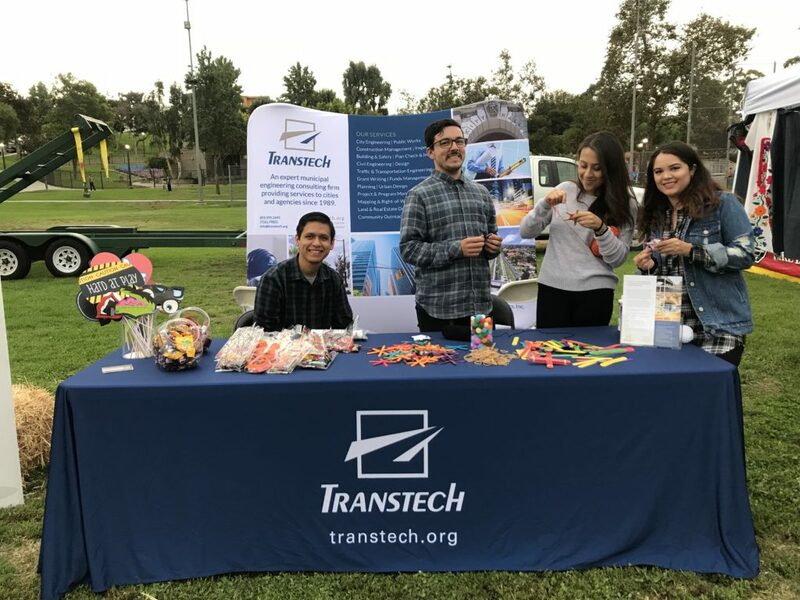 On February 28th, Transtech Engineers proudly attended a Silent Auction that celebrated the installation of their board of Directors for the City of Commerce. 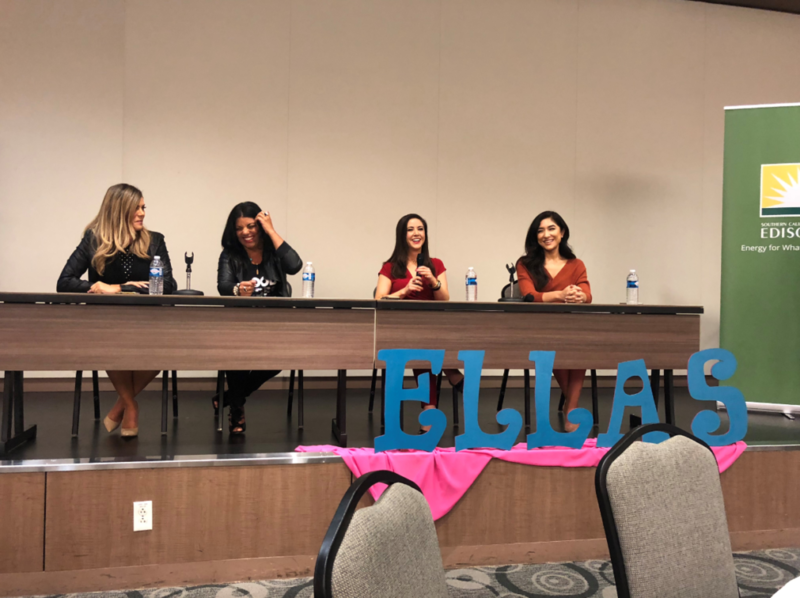 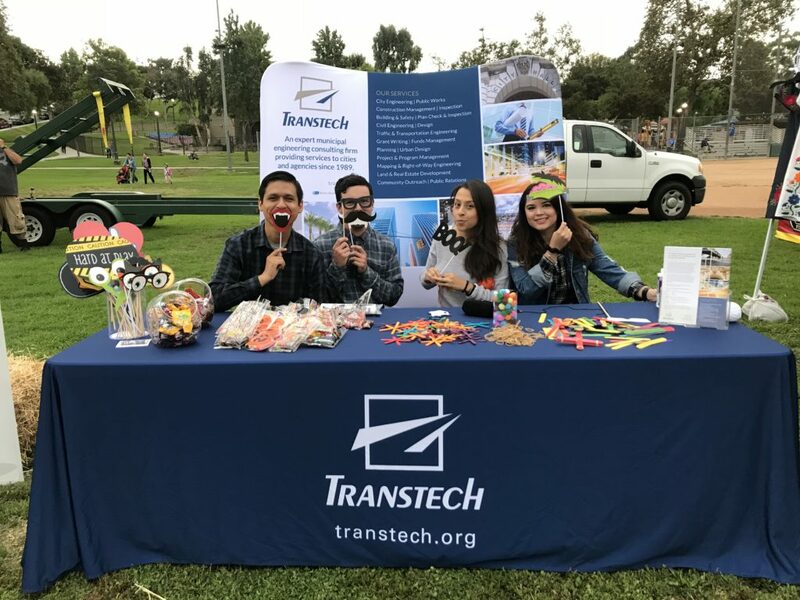 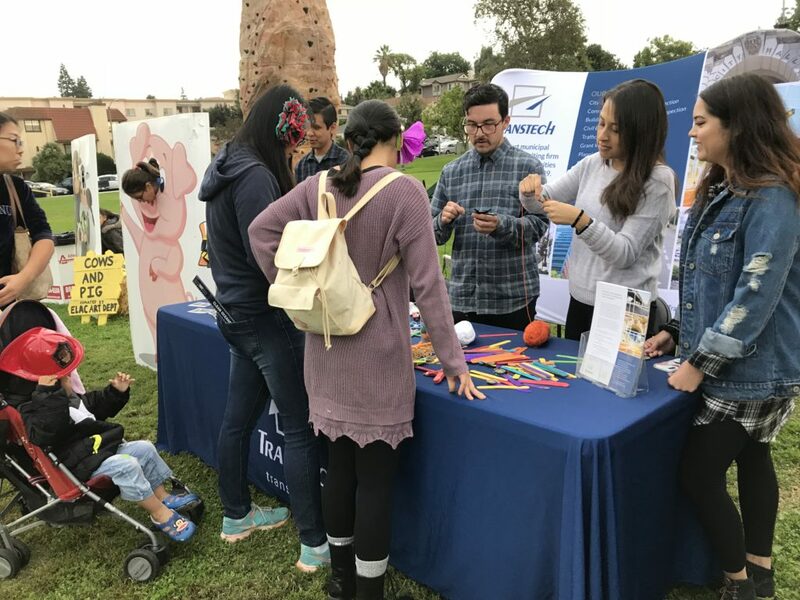 This was a great event organized by Commerce Industrial Council Chamber of Commerce that Transtech is always happy to be involved in! 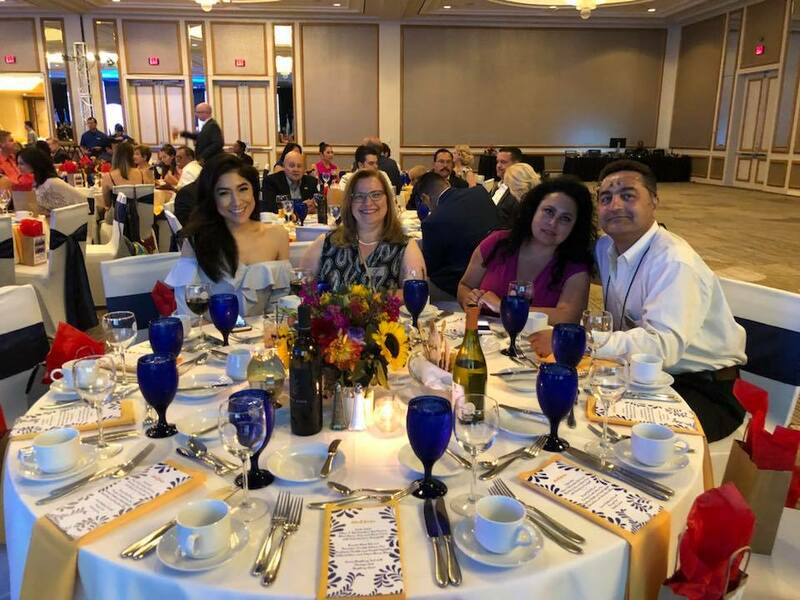 Alhambra Chamber of Commerce Installation Dinner! 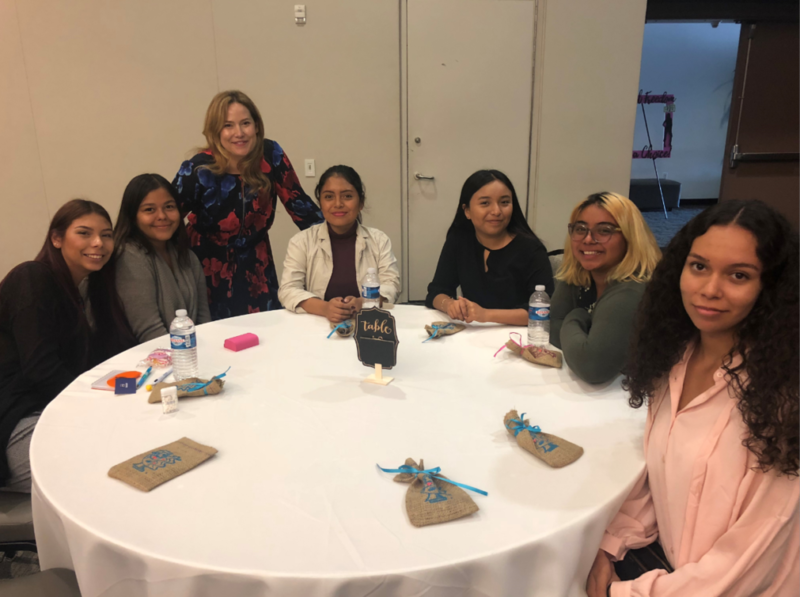 Comments Off on Alhambra Chamber of Commerce Installation Dinner! 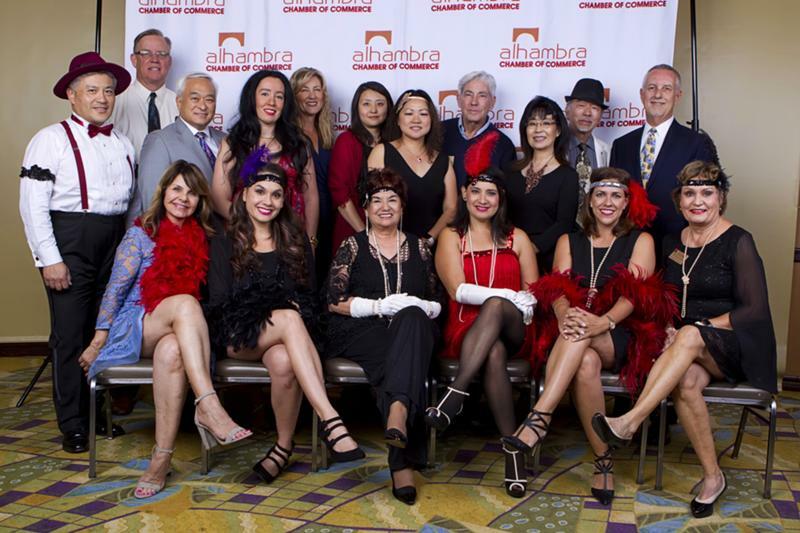 This years theme for the Alhambra Chamber of Commerce Installation Dinner was “Roaring into the Twenties.” The Alhambra Chamber of Commerce’s 115th Installation Dinner will install the new 2018-2019 Board of Directors and present the Outstanding Community Service Award and the Outstanding Business of the Year Award! 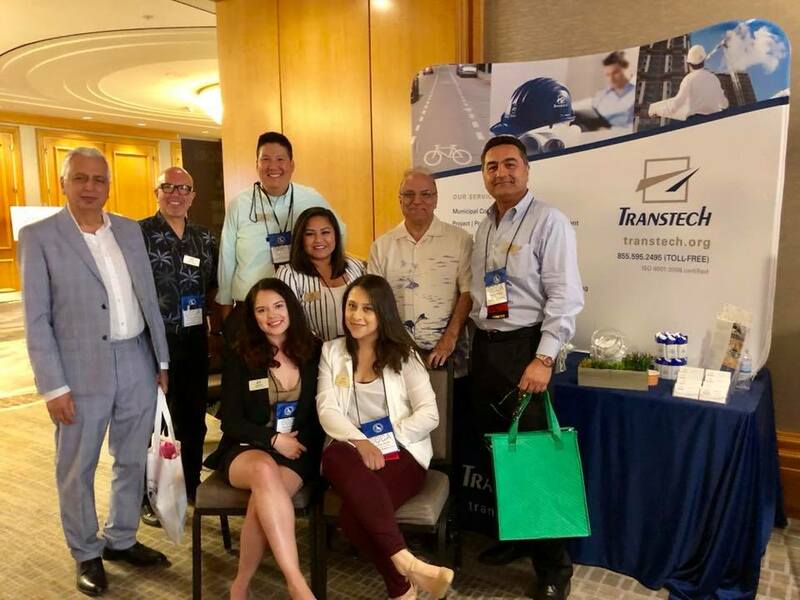 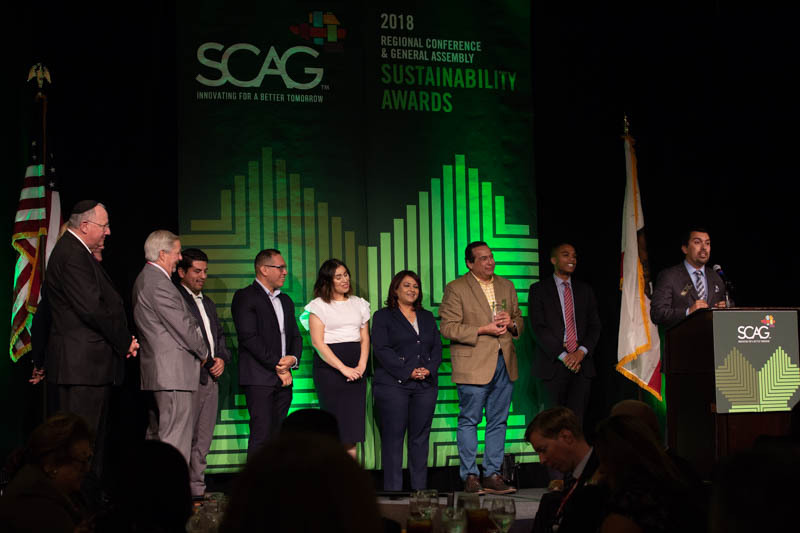 Transtech attended the California Contract Cities Association’s (CCCA) Annual Municipal Conference from May 17-20, 2018 at the Renaissance Indian Wells Resort and Spa. 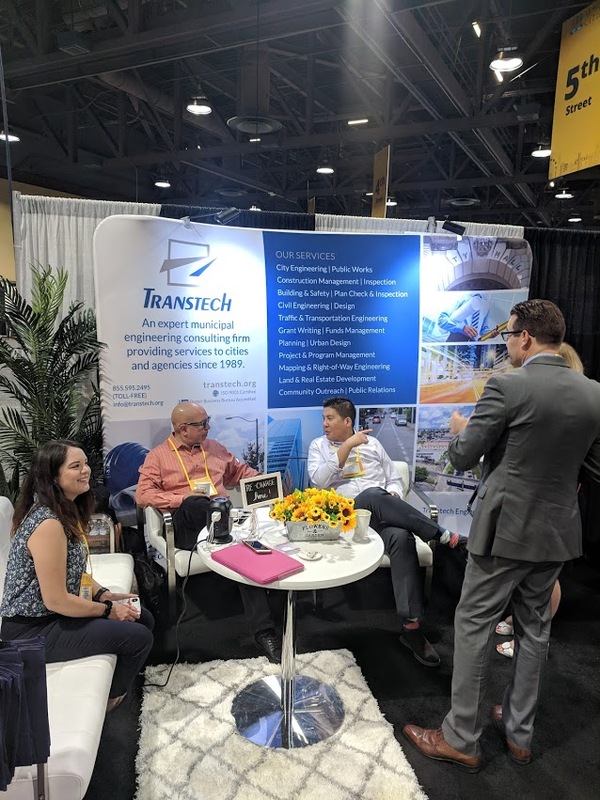 This is always a fun filled event where we are able to convene with our current Client Cities and start relationships with other cities. 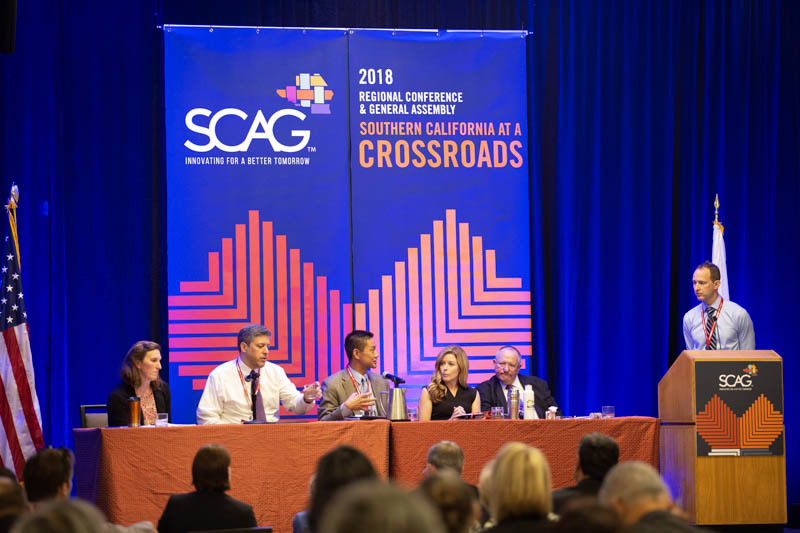 We look forward to this conference every year! 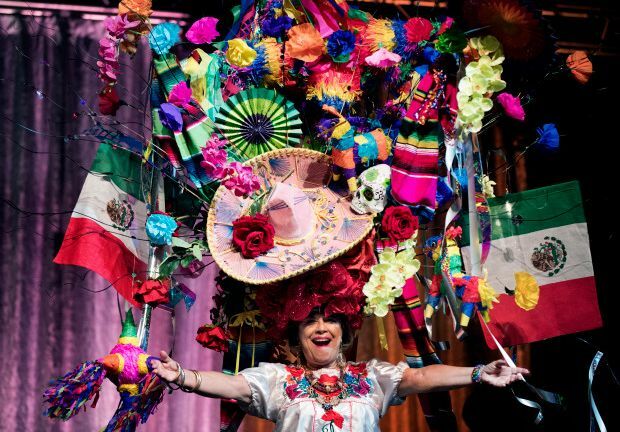 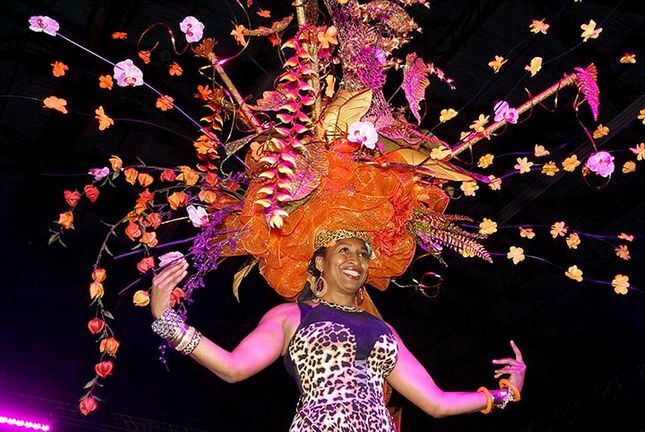 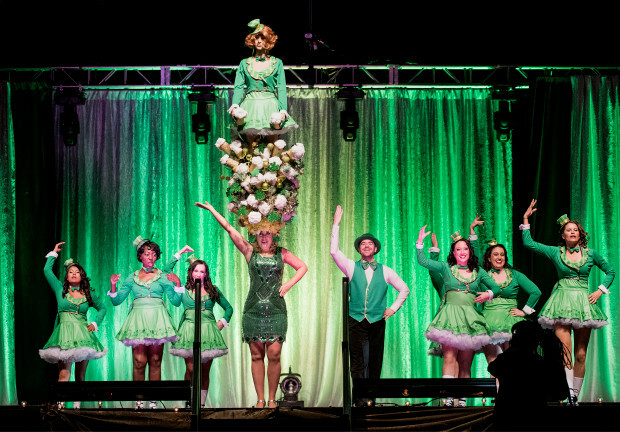 Comments Off on 57th Annual Headdress Ball!